Birding Taiwan: Dasyueshan access update. 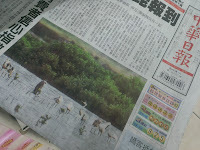 Taiwan Birds. Taipei Wild Bird Society. One of Taiwan's most famous birding destinations, Dasyueshan, has been closed since mid-July due to damage to the road caused by heavy summer typhoon rains. Several people have asked me what the latest news is - and (worst case) will it remain closed for years - as was the case in the 1990's. Update late september: all fine, access no problem. The staff there report "there are birds everywhere" and "the pheasants own the road". 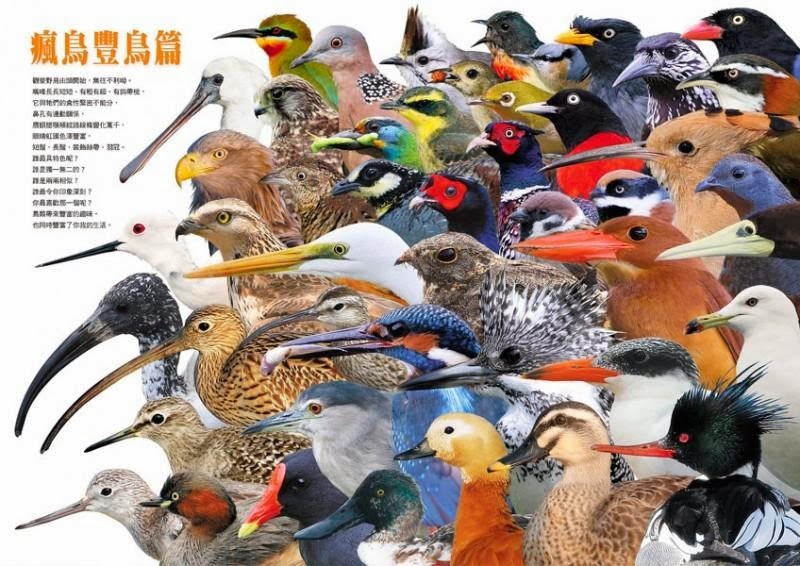 Don’t forget the 4th Asian Birdfair (and 15th Taipei Birdwatching Fair) is October 26th and 27th at Guandu Nature Park, Taipei City. Go! Spoonbills arrive to the front page. 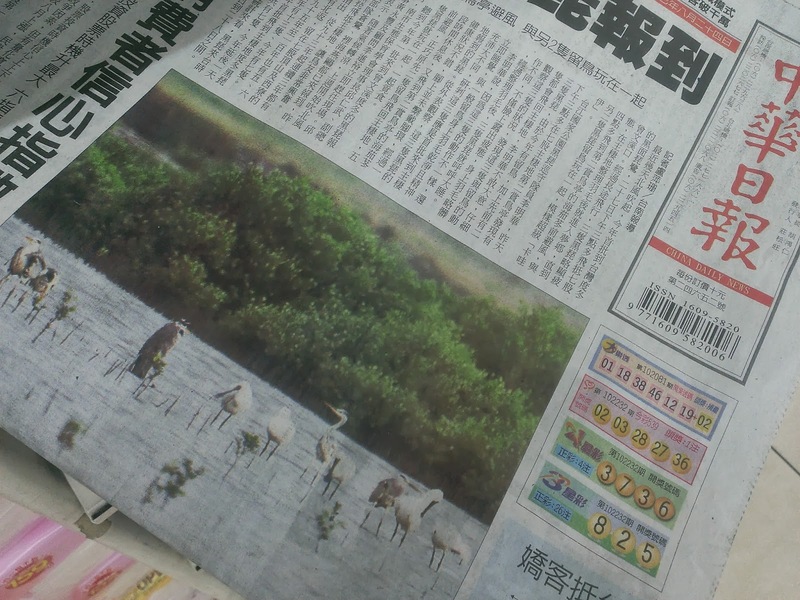 (September 28th) One of the reasons I like Taiwan: Instead of the usual tawdry and terrible, the China Daily News puts the arrival of the Black-faced Spoonbills as their top story. A very entertaining big year in Australia. A year chasing all the pittas. Youtube parody of a birding...Hitler.